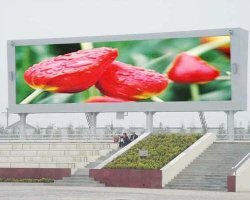 Our LED display products include a full range of indoor and outdoor full-color types. 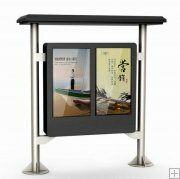 They are widely used in the fields of commercial advertising, entertainments, sports, education, etc. 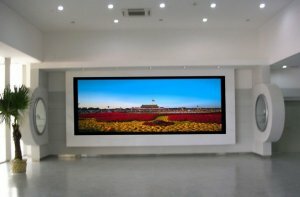 All of our LED screens supplied are manufactured with high-quality standards while remaining the most affordable prices.